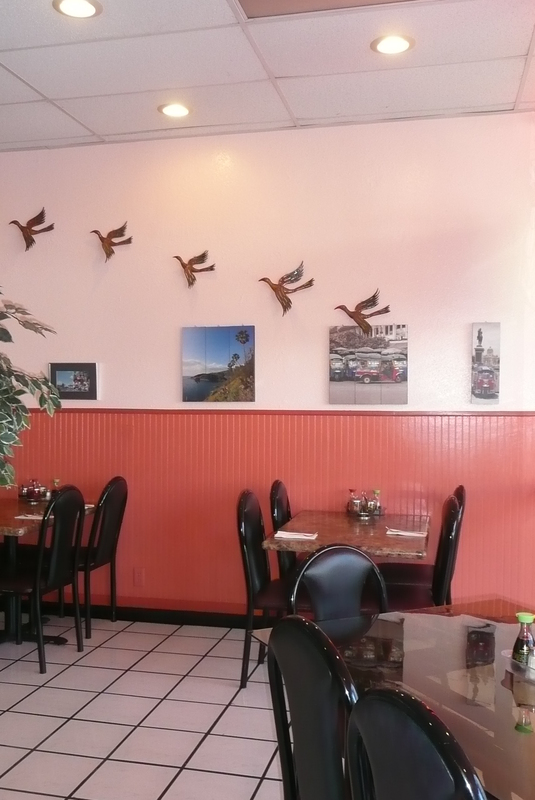 Located in the heart of Northridge across from Cal State University. 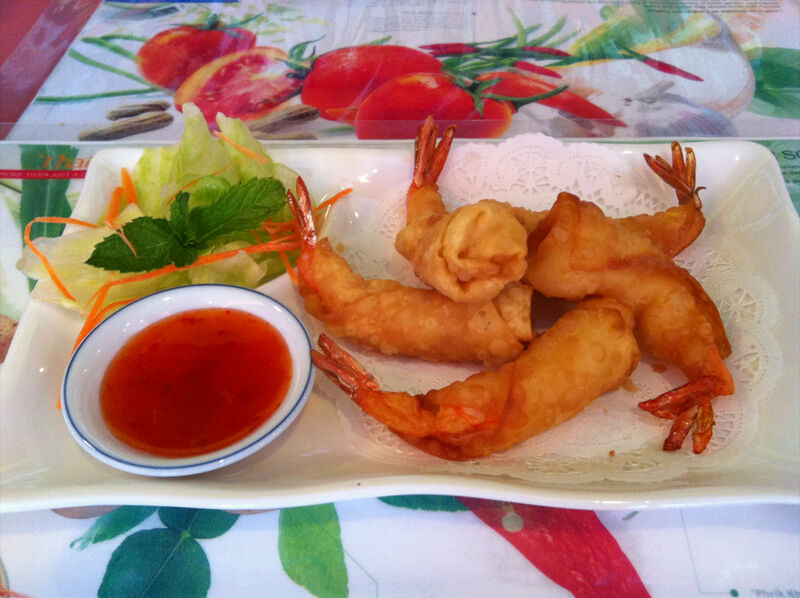 Authentic Thai cuisine featuring a wide variety of dishes including pad thai, orange chicken, yellow and red curry. We welcome you to come and dine with us. FREE DELIVERY • Minimum $15.00 Within 3 miles.